There is no good in this one; it’s all bad. It’s a warning to men not to be led astray by loose women. And it’s pretty heavy on the misogyny. Eg V 11 “She was the brash, rebellious type, never content to stay at home” – because we all know that good women stay at home. Or v 22 “He was like a stag caught in a trap” – because it’s never the man’s fault if a women traps him. This is an ode to the value of wisdom. 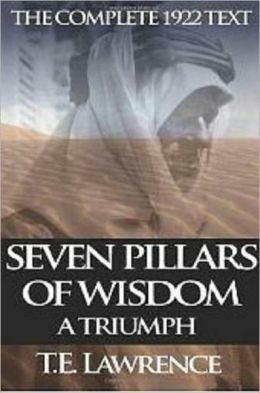 It contains the famous comparison “wisdom is better than rubies” (v 11). 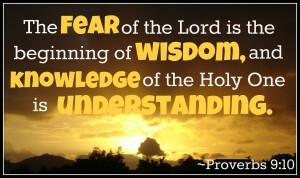 But it also continues to advocate fear “All who fear the Lord will hate evil.” (v 12). 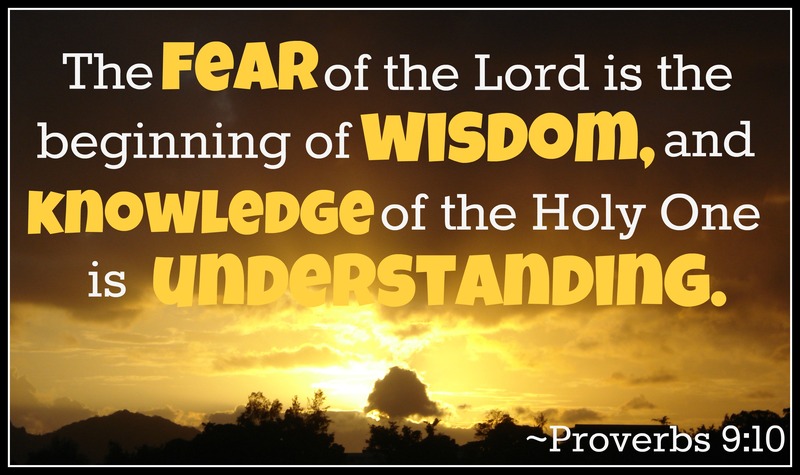 (So those who don’t fear the lord are evil?) Also, I find this whole chapter a little strange in its personification of wisdom. It’s written as though the author is the Goddess of Wisdom. But that would make no sense, given that Yahweh is supposed to be the only god around. We continue with the personification of wisdom. 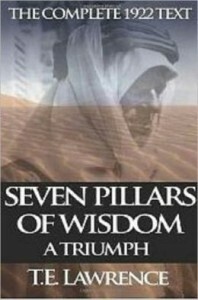 The first verse, “Wisdom hath builded her house, she hath hewn out her seven pillars”, was used by T. E. Lawrence (Lawrence of Arabia) as the basis for the title of his autobiography, The Seven Pillars of Wisdom. But interestingly, this psalm does not continue on to define or list the seven pillars, which makes the point moot. There are some truisms in v 7-9, but then we get back to the fear theme again in v 10. And next, back to the misogyny in v 13-18. These themes are getting predictable already.